Our mission is to be a leading caregiver for patients with allergy and chronic respiratory problems, through our values of advocacy, evidence based medicine, service and integrity. Reveal your health care story, and what matters most to you, the patient. Directed testing to determine the immunologic basis of the disorder. A comprehensive plan is developed to improve current reactions and help prevent future symptoms. Dr. Amy Schiffman completed her undergraduate studies at Columbia University in New York, where she earned a Bachelor of Science in Civil Engineering. She received her medical degree at the University of Miami Miller School of Medicine, and served her clinical residency in internal medicine at the University of Miami. To specialize in Allergy and Immunology, Dr. Schiffman completed an additional two years of specialty fellowship training at Tulane University in New Orleans, Louisiana. Dr. Schiffman is board certified in both internal medicine, and allergy and immunology. Physicians certified by the American Board of Allergy and Immunology are the only recognized specialty that cares for adult and pediatric patients with allergic and immunological diseases. Board certified allergy and immunology practitioners are one of the only subspecialists trained to diagnose and manage patients throughout their lifespan. 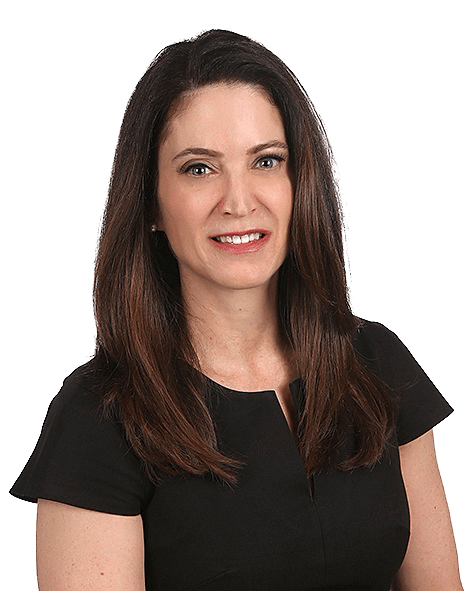 Dr. Schiffman treats adults and children in Boca Raton South Florida, for a wide range of allergy and immunology related disorders including environmental, food, and drug allergies, skin disorders, sinus issues, asthma and immunodeficiency. Her professional associations, memberships and accolades are wide ranging. Her memberships include the American College of Allergy, Asthma and Immunology (ACAAI) and American Association of Allergy, Asthma and Immunology (AAAAI). She serves on two committees, the Adverse Reactions to Foods and Rhinitis, Rhinosinusitis and Ocular Allergy committees, and authored a chapter in the ACAAI Review for the Allergy and Immunology Boards. She is committed to educating experienced physicians and those in training, by presenting grand rounds and at medical conferences. She has lectured at Boca Raton Regional Hospital, the AFMR Southern Regional Meeting, Louisiana Society of Allergy, Asthma and Immunology, and New Orleans citywide allergy and immunology case conferences. Dr. Schiffman is committed to providing superior care for patients with allergies and chronic respiratory problems, through advocacy, evidenced based medicine, service and integrity. 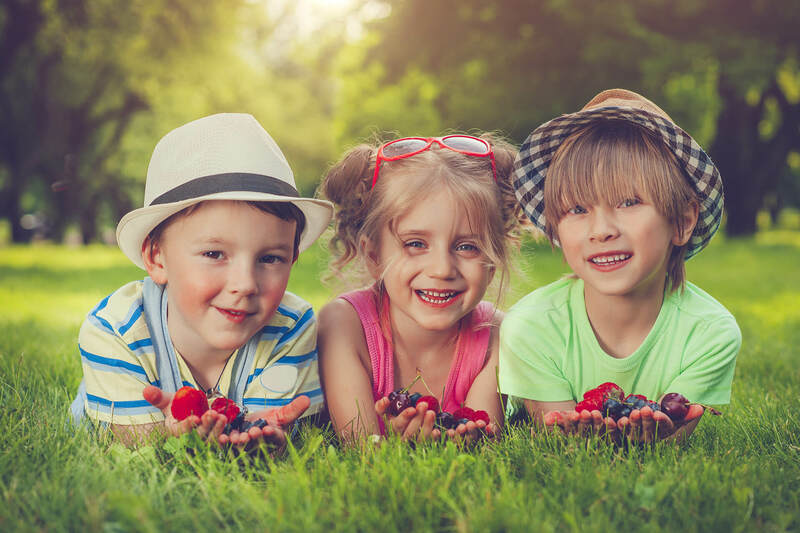 Our goal is to integrate cutting-edge patient-centered research and evidence-based practice to provide the best possible care for individuals with food allergies. Dr. Schiffman was so helpful in dealing with my allergy/asthma issues. I will not use any other physician! I take all my children to Dr. Schiffman. She is knowledgeable, thorough and gives explanations that both my children and I understand. Great office demeanor! Dr. Schiffman was very pleasant. She decided which tests I needed and did them right away during my first visit. I was very pleased. Dr. Schiffman was extremely helpful and took the time to hear all my complaints. It was a great experience and I highly recommend!